Assisted software modernisation is a service that will ease the challenge of working with legacy systems that stop your business from growing. With minimum disruption to your business, we can help you replace legacy systems to allow you to innovate and work better than ever before. 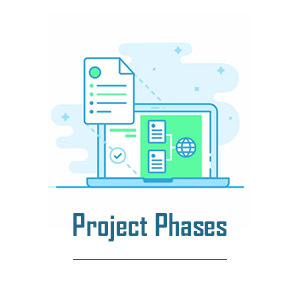 As a company, we specialise in full cycle bespoke software development, database analysis and mobile application development, among other services. We boast strong legacy modernisation skills and have helped numerous clients replace or re-engineer their inefficient systems. Our systems modernisation service has been designed to support you in addressing legacy challenges as well as delivering a quality long-lasting solution in a way that provides confidence of delivery. 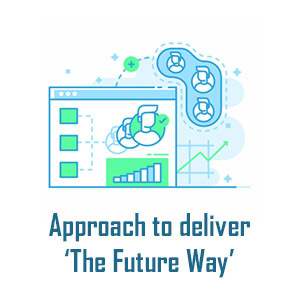 Increasing customer expectations and emerging new technologies continue to expose ageing legacy systems, which are often increasingly unstable, highly customised and unable to respond adequately or at a reasonable cost. Boards largely remain passive – legacy systems work well until they don’t and even though legacies are often core systems that companies depend upon, executives see modernisation as complex, with benefits difficult to quantify in monetary terms. In response, many IT departments are focussed only on keeping the existing systems operating whilst reducing costs where they can. How to build a compelling business case and convince the board that modernisation investment is required now? How to control the cost of the work, but get the desired outcomes? How to retain management focus without which attention may move on to other topics and developments?? How to ensure sufficient resources are available throughout the process? How to minimise the business disruption, so as to continue to support the new business needs alongside legacy modernisation? How will Future Datasy help you? HOW DO WE HELP YOU MAKE IT HAPPEN? 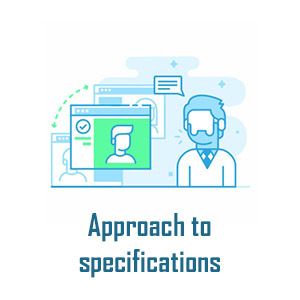 We are organised to deliver a project from initiation to implementation, and support it on-going if required, with experienced developers, testers, project managers and analysts. The full specification of your system is not essential. If you do not have detailed documentation of your legacy system, our Analysis and Design team can help. They can run workshops with your team to gain a thorough understanding of your employees about how your system, as well as your business work. Our developers are experienced in quickly understanding the business function within a legacy system that may not have been properly documented. 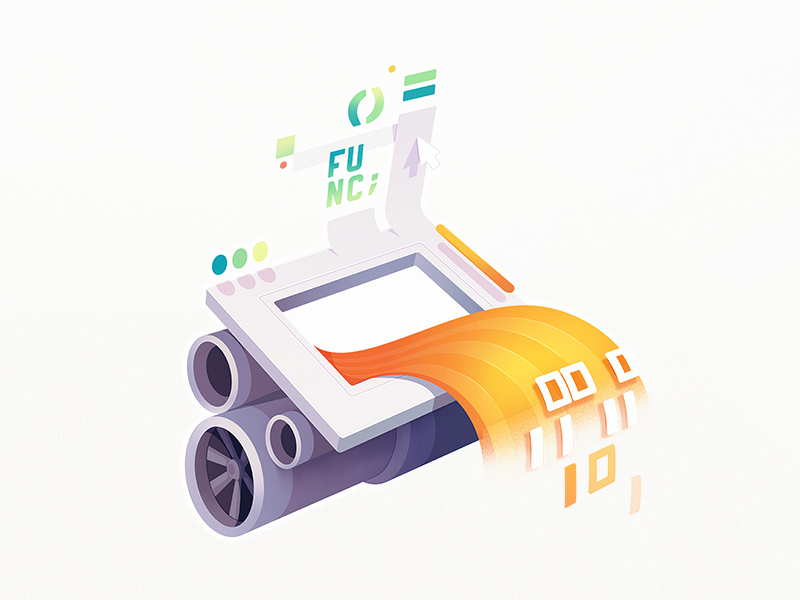 This, coupled with a rigorous test-driven development approach, reduces the need for you to provide details about your old system.